Stesso, defined as -the same- is references the repeated patterns in this varied area rug collection.Choose a modern design with high contrast to make a strong statement in a room, or choose a softer tone-on-tone option for a more cohesive look. 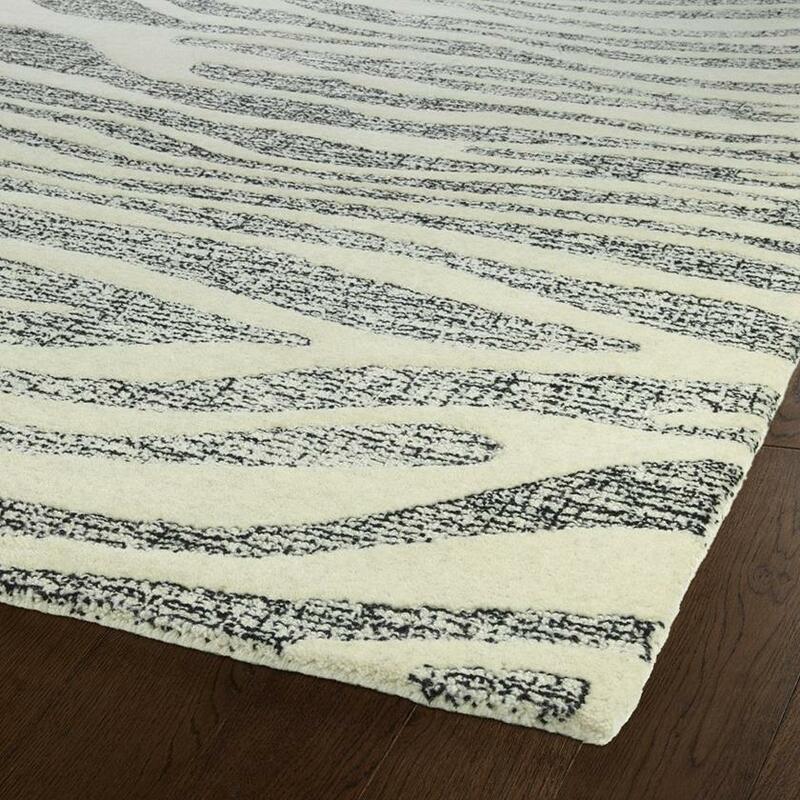 The mix of cut and loop fibers add texture to the rugs, which are hand-tufted in India from 100% wool. 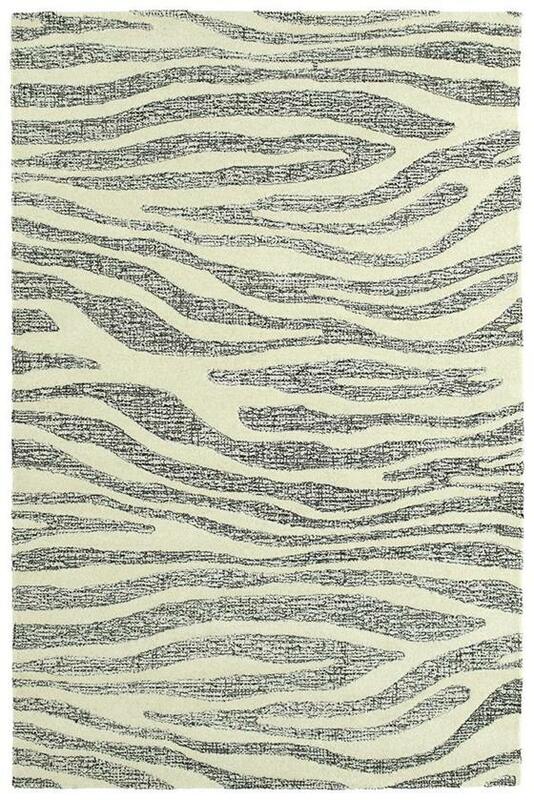 Detailed colors for this rug are Ivory, Black. Additional features include 0.33 inch Pile Height, Cross-Tufted & Cut Pile For Added Texture, Soft Plush Wool, and Cotton Canvas Backing For Added Stability.